In recent years, with the increasing demand of the market, the production enterprises of induction billet heater are increasing year by year. 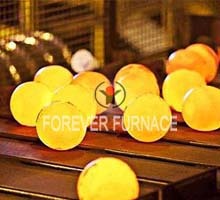 It has become the most important problem for enterprises to choose high-quality induction billet heater. So many billet induction heating furnace manufacturing enterprises, how to choose? First of all, the product performance, quality is the key to the enterprise to consider. 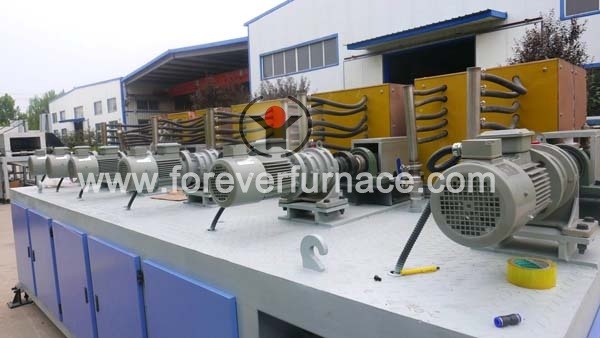 Forever is the leading supplier of induction billet heater in China, constantly introducing foreign advanced technology, independent innovation, professional R & D personnel,Forever induction billet heater structure design is not only simple and reasonable, but also with perfect function, excellent quality & reasonable price. Secondly, when choosing induction billet heater manufacturers, the credibility of the enterprise is also the question we should consider. 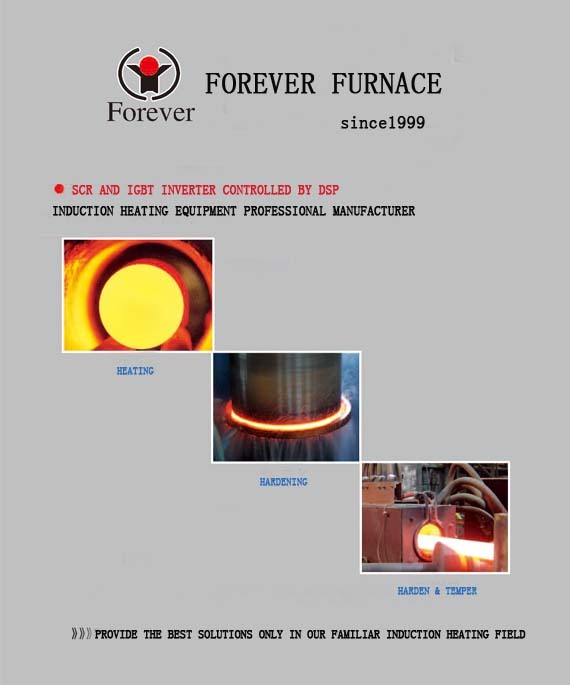 Over 13 years’ experience in the field of induction heating, Forever has a lot of customers. No matter in equipment performance or equipment quality, Forever has got reliability and good reputation from users.